We’re Gonna Dance & Sing! 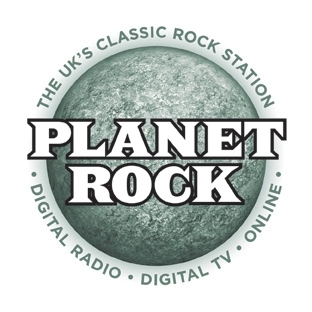 In the words of Led Zeppelin from Celebration Day: “We are gonna dance and sing.” And we are celebrating again today as we’ve just agreed another new affiliation partnership, this time with the UK’s classic rock station Planet Rock. The radio station for people who love classic rock, Planet Rock’s DJs include Alice Cooper, Rick Wakeman and Jo Bonamassa. Nick’ll be producing a limited edition collection of some of his heroes exclusively for their listeners. That’s rock and roll!